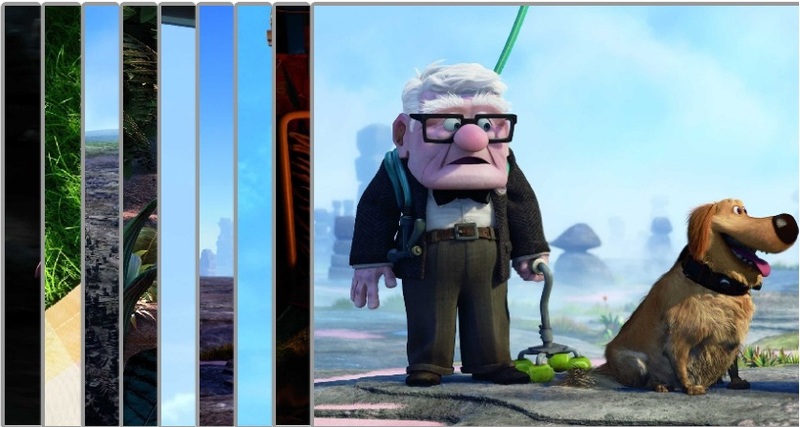 Be ready to get another awesome and stylish facebook style tutorial. Many readers liked my previous Facebook like tutorials, specially facebook style wall posting application and facebook like url data extracting with jquery. 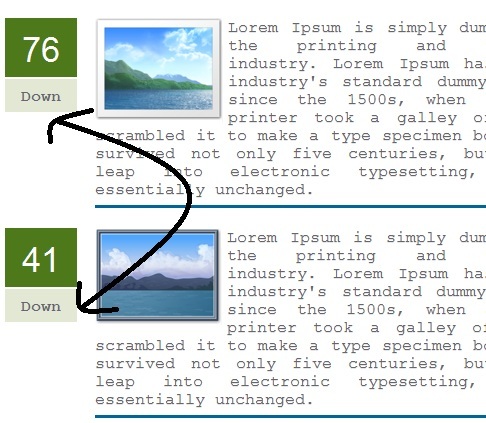 So I thought to give another script which a web developer wants to put into his website. 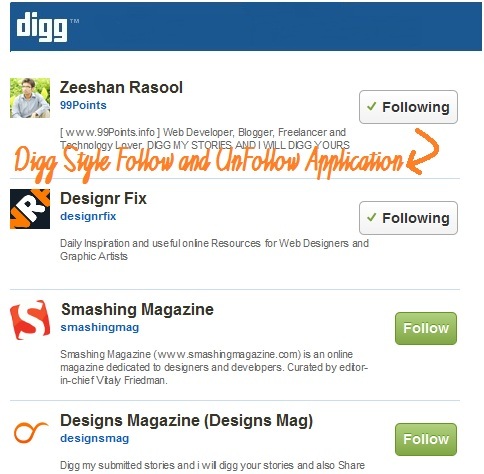 This tutorial gives you to send a notification to multiple users in Facebook style. 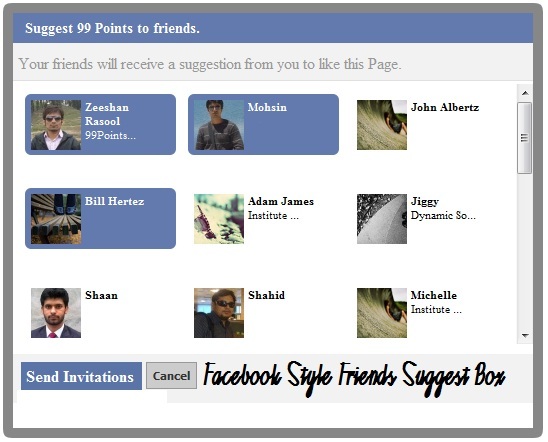 You will see all friends list and then click to select the friend you want to send notification. You can select deselect multiple friends like Facebook . 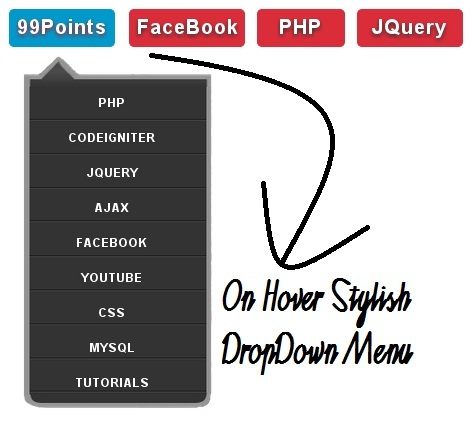 This tutorial is created using jQuery , Ajax, Facebook library to get Facebook style box and PHP.